Not to be confused with cheaper alternatives. Our leather vinyl wraps are of a very high quality. Offing a very durable and tough vinyl laminate finish. 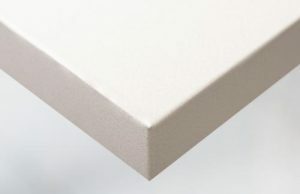 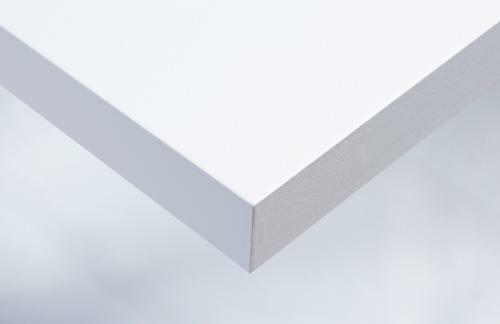 Designed to look and feel the same as more expensive natural materials without the cost or time to manufacture. 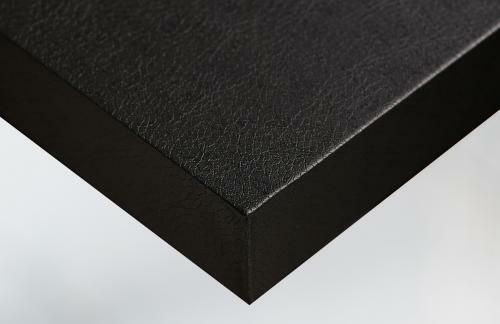 By using our hard wearing leather vinyl laminates you can change a door, room or furniture fast. Without the noise, dust or inconvenience of traditional refurbishment methods. 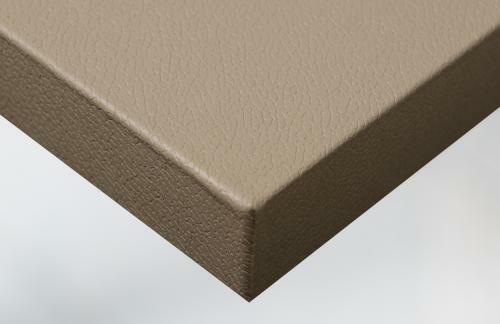 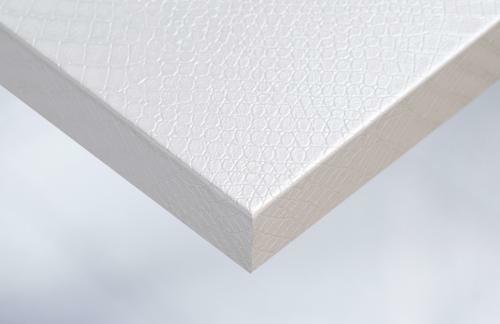 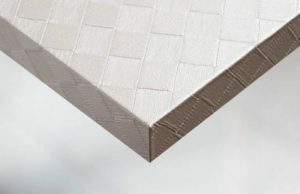 Leather Vinyl Wrap Finishes are heat conformable by a massive 200% allowing furniture corners to be moulded without unsightly joints. 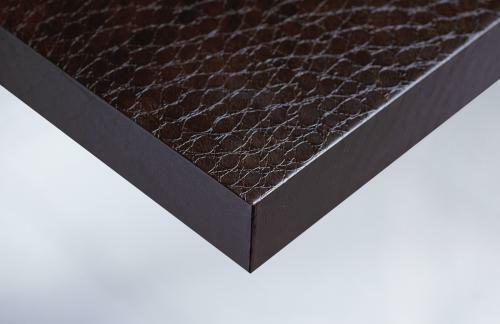 Create beautiful and aesthetically pleasing room by using our leather vinyl wraps. 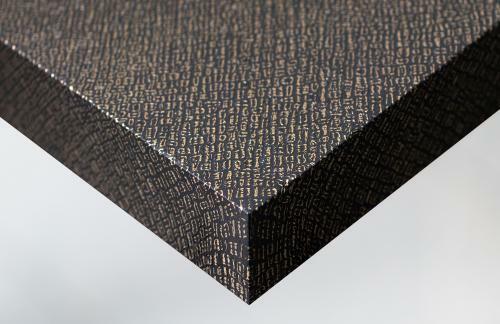 Recreating seamlessly and mimicking the visual and tactile appearance of natural materials.